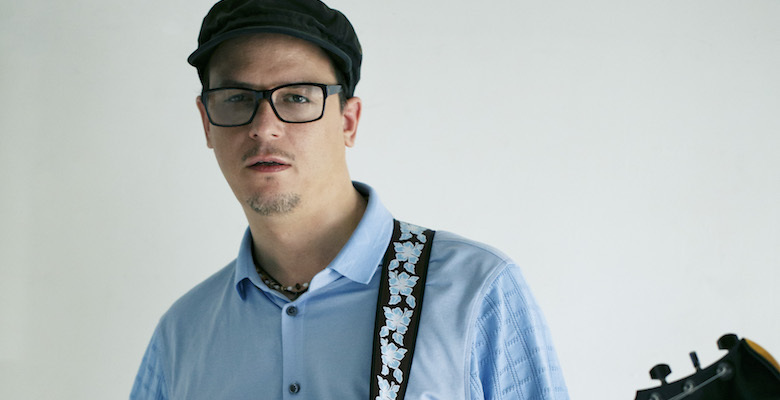 The most influential and strikingly original guitarist/composer of his generation makes a radical leap in his musical direction on Caipi, the debut release on his new label Heartcore Records. 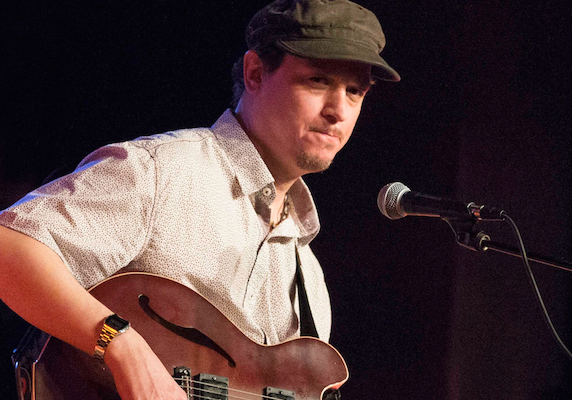 Ten years in the making, Caipi is easily his most personal expression to date and features Kurt Rosenwinkel playing all the instruments (drums, bass, piano, synthesizers, percussion) and showcases his vocals prominently on tunes like the hard rocking “Hold On,” the ethereal “Summer Song” and the slow ballad “Ezra,” named for his son. The lilting “Little B” is named for his other son Silas, who was nicknamed Little Bear as a toddler. 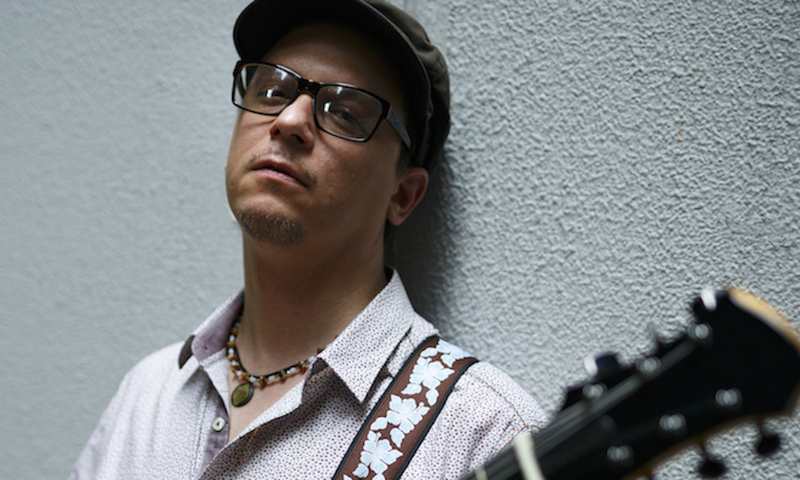 Elements of rock and jazz co-exist happily with all the easily recognizable features of his personal style; above all, there is ample space for the evolving world of Brazilian music in its most recent guise and, in particular, the Brazilian love song. To some extent this symbolizes Rosenwinkel’s natural leaning towards the creation of melodies of considerable emotional impact, a highly distinctive feature and an unavoidable element in his markedly romantic artistic vision. Although most of the instruments on the album were played by Rosenwinkel, there are some notable guests: Amanda Brecker (daughter of Eliane Elias and Randy Brecker) provides Portuguese lyrics on “Kama” and contributes layered backing vocals throughout Caipi. Special guest Eric Clapton offers a subtle touch of signature string-bending on the upbeat pop number “Little Dream.” And Rosenwinkel’s former musical partner Mark Turner delivers potent tenor sax performances on “Ezra” and “Casio Escher.” “I had to bring Mark in because it was very important to me to have that close friendship and collaboration represented on the album.” Caipi also features the participation of a new young Brazilian multi-instrumentalist and singer Pedro Martins. 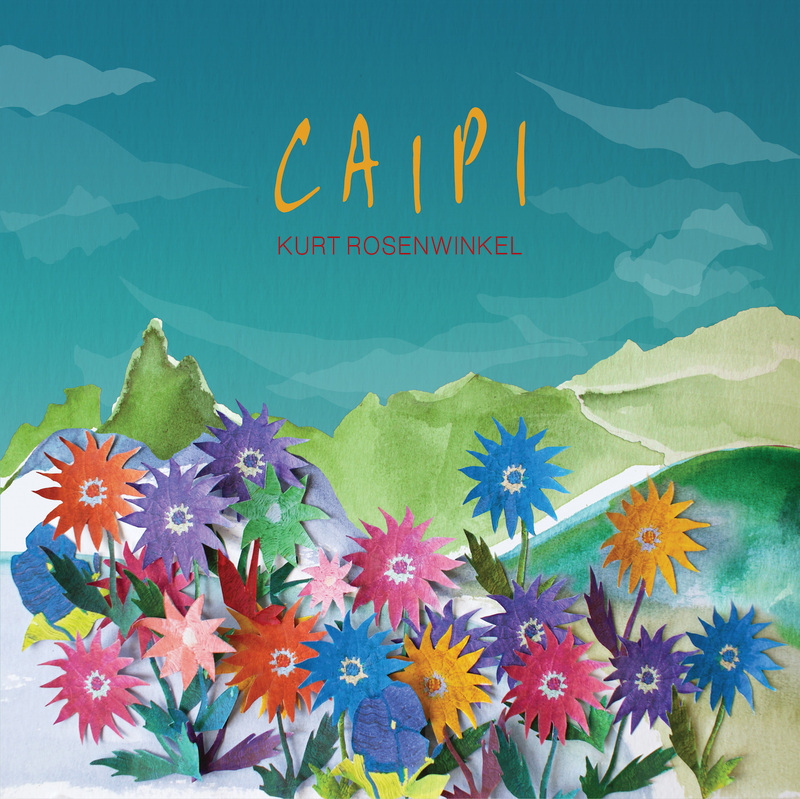 With Caipi, Rosenwinkel presents eleven tantalizing, effervescent compositions. It is the most uplifting album he has ever made; it is an ode to resilience, a call not to give in to negativity. 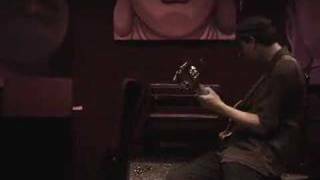 Deeper songs from an even deeper well. Born in Philadelphia on October 28, 1970, Rosenwinkel attended the Berklee College of Music for two and a half years before leaving in his junior year to tour with the legendary vibraphonist, composer, and educator Gary Burton, the dean of the school at the time. 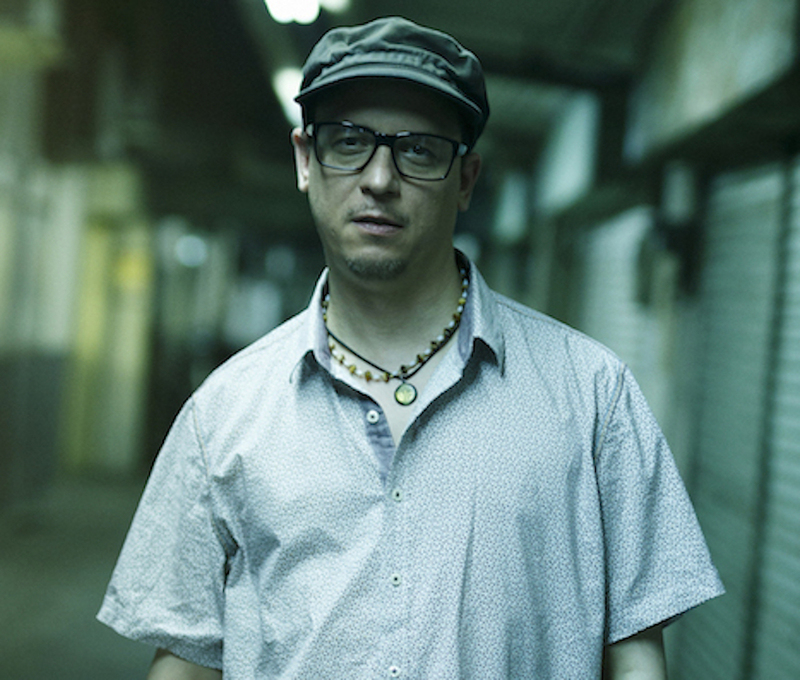 Subsequently, Rosenwinkel moved to Brooklyn, where he continued to develop his music with his own groups and others such as Human Feel, Paul Motian’s Electric Bebop Band, the Joe Henderson group and the Brian Blade Fellowship.